Everyone's got one or two video game enemies they just cannot stand. Maybe you see them at a distance and just panic, or hear the coming a second too late, but whatever the case, you dread their appearance. These are the eight enemies that annoy the hell out of us. 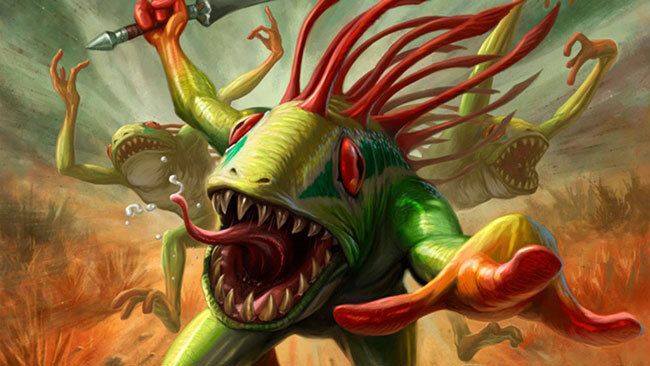 I don't know if it's the annoying sound they make, or the fact that they attack in packs, but World of Warcraft's murlocs drive me crazy. They don't look all that dangerous, but if you engage one of them, you typically end up fighting the whole village before you're through. They'll swim after you, catch you in nets, and just generally be annoying. Plus, you get to put up with them in Hearthstone, too!